What Was The "Restoring Honor" Rally All About? 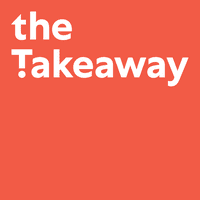 ; Concussions in Children and Adolescents; More on Income Inequality; Eliza Griswold on "The Tenth Parallel"
What Was Glenn Beck's 'Restoring Honor' Rally Really About? Is Our Democracy About Anger? Chilean Miners Remain Trapped; How Would You Survive Underground? 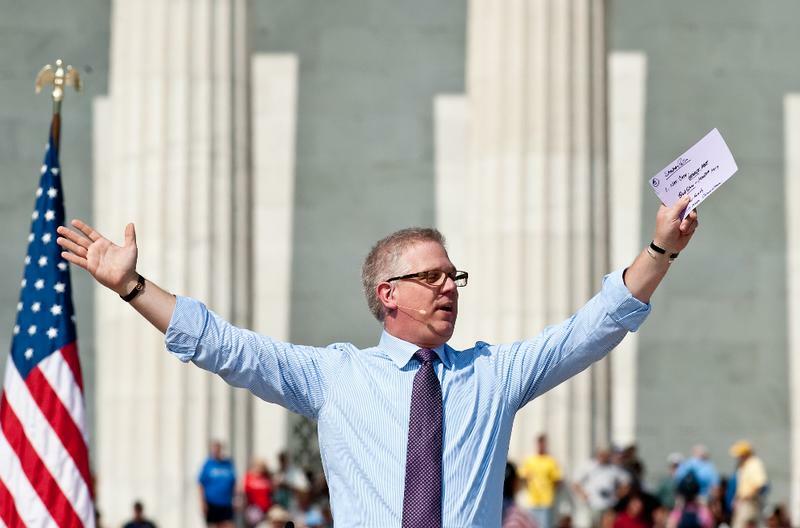 Conservative US radio and television commentator Glenn Beck speaks at a rally dubbed 'Restoring Honor,' to show support of the US military,.